Kishtwar is the highland valley located in the Northeast corner of Jammu, it is nestled among the picturesque folds of the Himalayan range. The Chenab river flowing from Himachal enters the area at Kishtwar. In North, District Kishtwar is bounded Kashmir & Zanskar, on South by Doda, the East by Himachal Pradesh and on the West by Anantnag & Ramban Districts. The weather of Kishtwar is a nature's bliss and blessing, making it a perfect place to grow some of the precious spices and other natural agricultural produce. 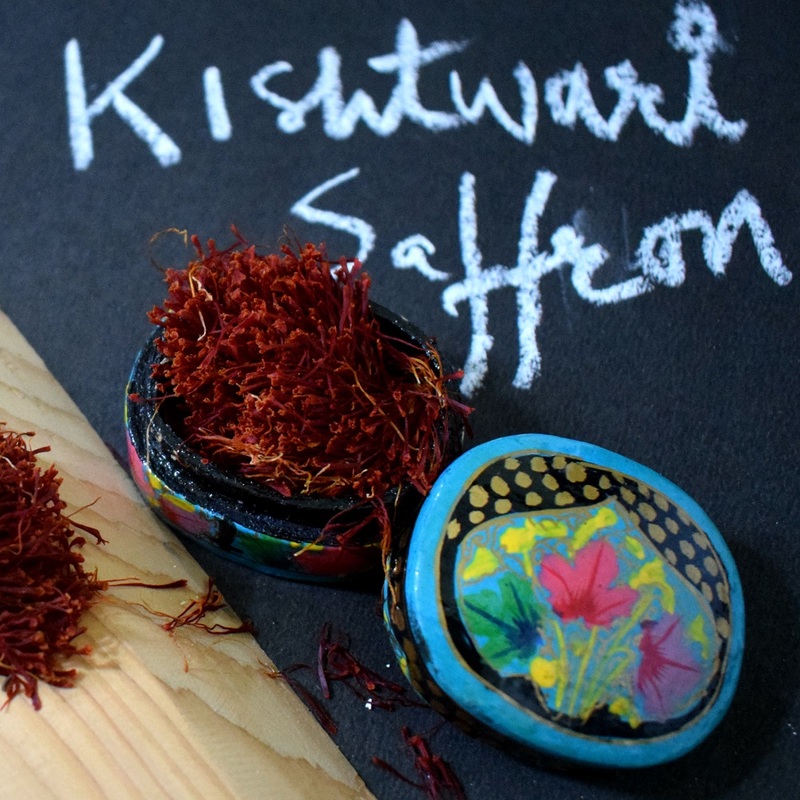 The Saffron which is cultivated in villages of Pochhal, Matta, and Hidyal of Kishtwar is one of the best quality produced in the world, the local farmers handpick the saffron and then sundry it to perfection to give it more aroma and quality. 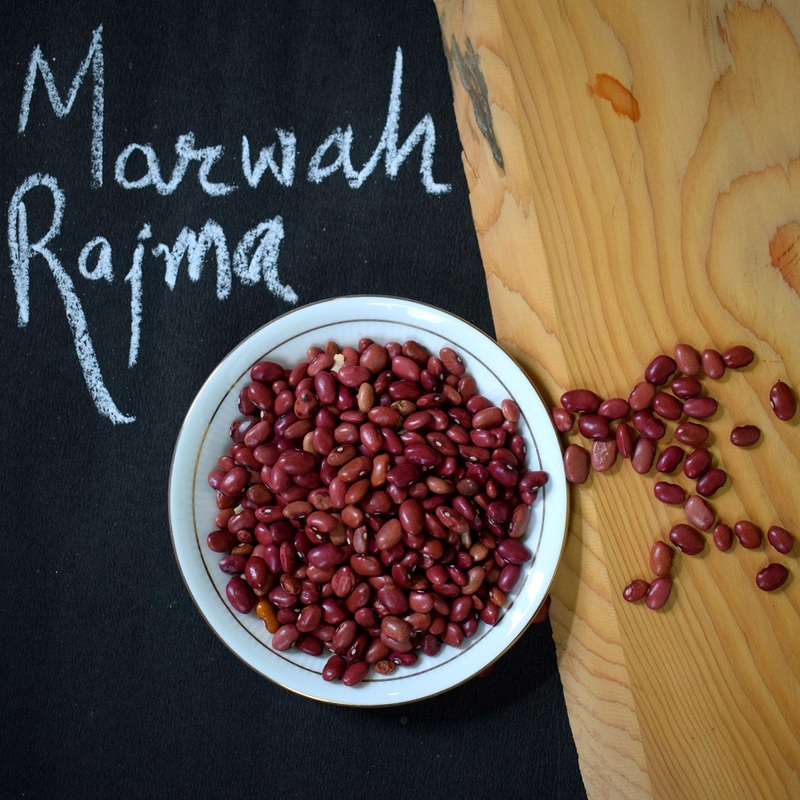 The Marwah area of Kishtwar is famous around the world for its tasty Rajma (Kidney beans). 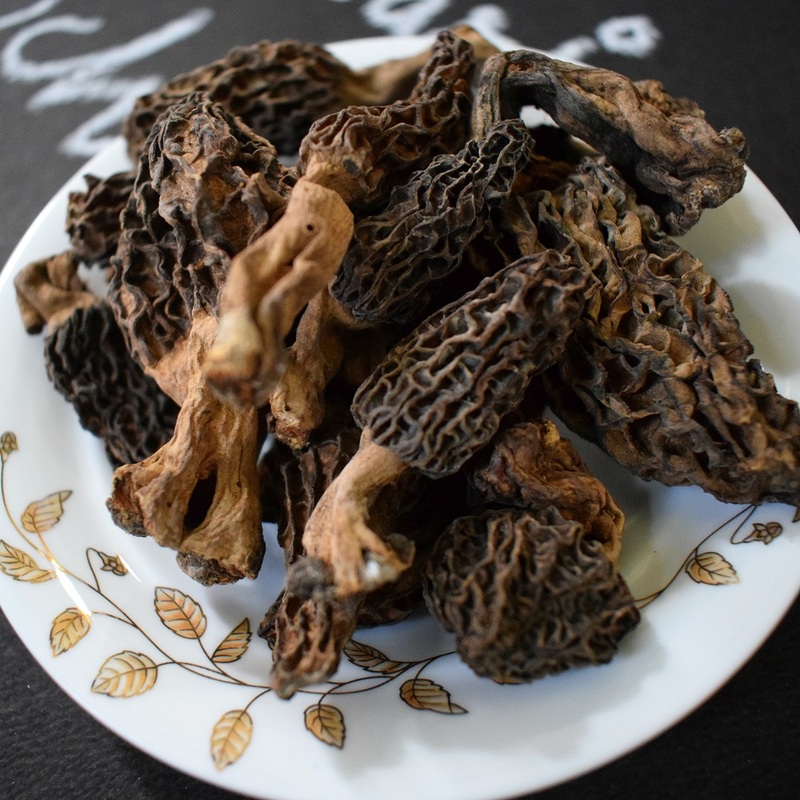 The rural areas of Kishtwar are gifted by nature with cash crops of eatable Morel Mushrooms or Morchella (Gucchi). Pader area of Kishtwar has the best aromatic wild Cumin (Zeera). There are many other from rare kind of natural produce in Kishtwar which are famous globally for their uniqueness, quality, and taste. 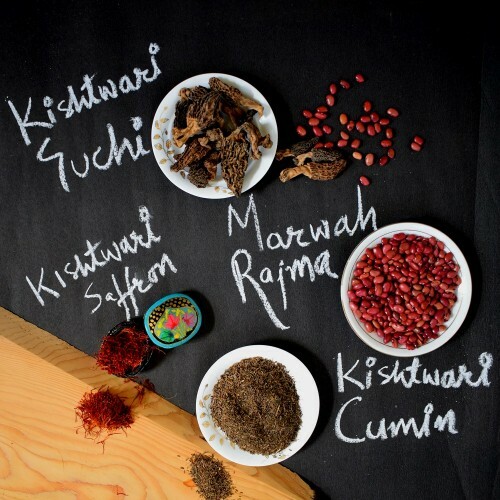 Marwah Rajma: The every so tasty Rajma from the homegrown farms of Marwah in District Kishtwar. 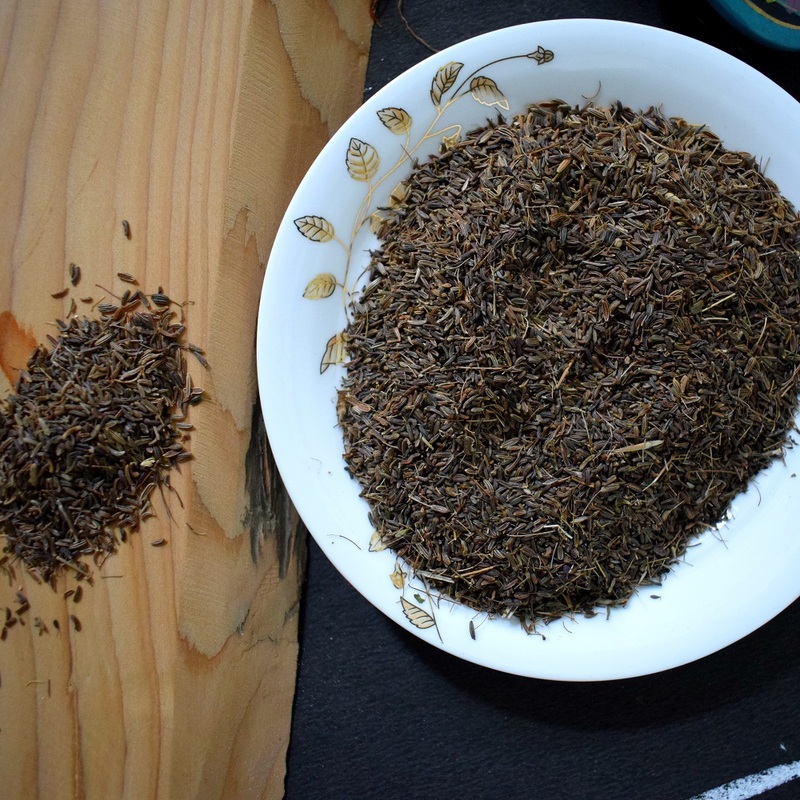 Black Cumin: The aromatic, fragrant and healthy Black Cumin from Padder area of Kishtwar.